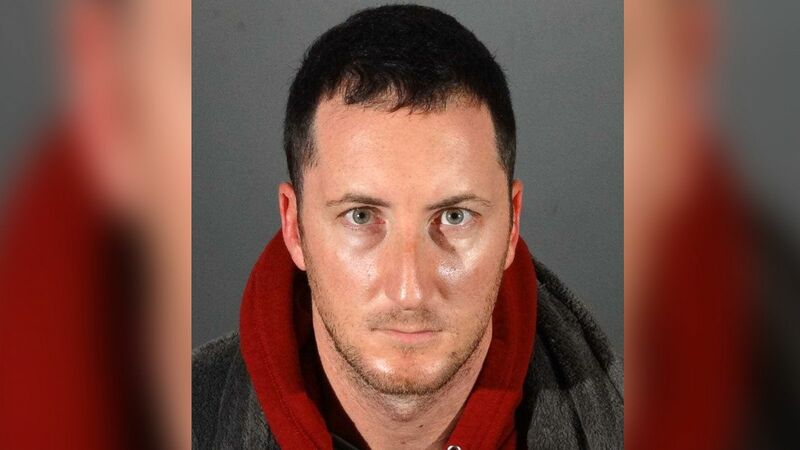 Benjamin Eitan Ackerman, 32, of Los Angeles, was arrested on suspicion of a rash of thefts all over the Hollywood Hills area, where celebrities such as Usher, Jason Derulo and Adam Lambert were targeted. During a morning press conference Wednesday, authorities said Eitan would pretend he was a buyer in order to scout the high-end homes. He would sign in using his middle name and be dressed to impress so that he could tour the homes, according to detectives. “He acted the part. He was very slick. He would come back later. We are still investigating as to who he was working with and exactly how he would do that. This person was very sophisticated,” Detective Jared Timmons said. Between 2017 and 2018, authorities said Ackerman is suspected of stealing fine wine, jewelry, rare artwork and designer clothing. Authorities said Ackerman would even tamper with surveillance video after canvassing the homes and stealing items. Detectives also said in one instance Ackerman even targeted a family friend. Anyone who wants to see if their items may have been stolen can go to hollywoodburglary.smugmug.com. Authorities also urged anyone who may have been a victim to contact the LAPD.